Austin Esposito is in constant motion, always moving from one place to another and going from one project to the next. This fresh BFA graduate from the School of Communications & Media Technologies (minor in Motion Pictures & Television) was a former track and field athlete throughout high school and college, and currently is obsessed with cycling. “I am extremely hyperactive—I am always having to do something,” he says. This “something” usually involves him capturing the moment on film while being in the thick of the action. With his boundless energy, Esposito personifies passion, drive and dedication—values he developed and nurtured in the course of finding his place both in San Francisco and at the Academy. How will these values guide him as he transitions from being a student to a full-fledged professional? Austin’s interest for images and media technologies started at a young age. He used to make videos with his friends using his mom’s point and shoot camera. Shortly thereafter, he moved on to editing and incorporating sounds and music to his works. Eventually, he realized that he wanted to do more, and so got himself his first ever digital single lens reflex (DSLR) camera. In high school, he took a couple of video classes, where he made school-wide video bulletins that played once a week. 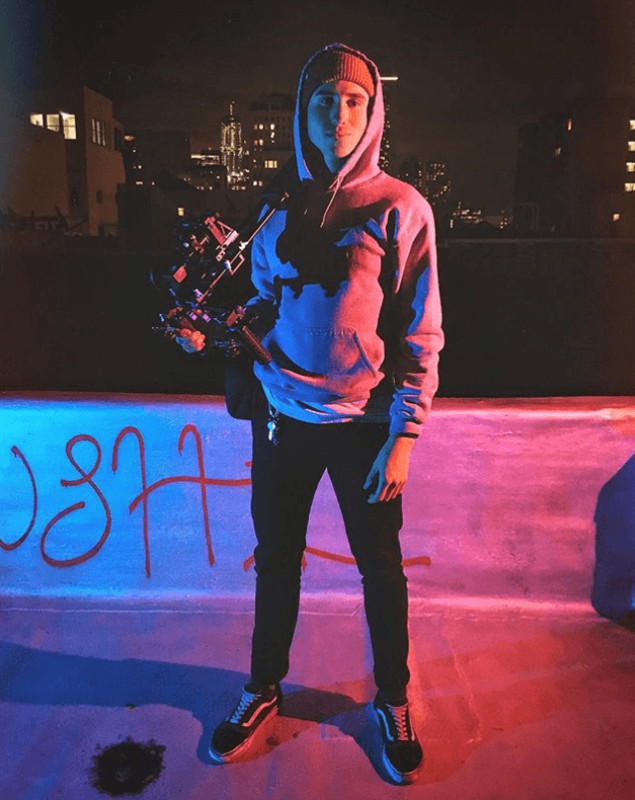 His early inspirations included Hollywood filmmakers and fun YouTubers, but he prefers his personal style to have more of a cinematic documentary feel. This competition falls under Red Bull’s campaign wherein the brand partners up with different universities, takes on students, and gives them the brand ambassador role. The student ambassadors will then come up with events for the rest of the student body. 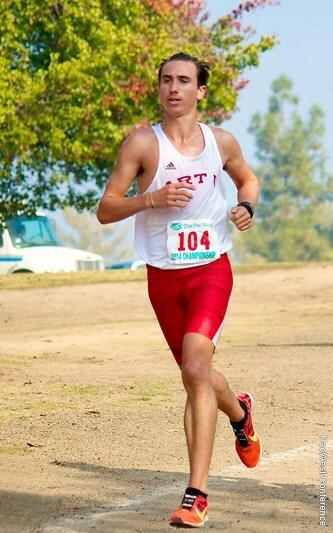 Initially, Austin was only looking at local colleges near his hometown in Southern California. As luck would have it, however, the Academy’s Track & Cross-County coach stumbled upon his Facebook page, saw his artsy banner photo and sports activities, and then got in touch with him through a private message. There was no time to waste. He scheduled a campus tour in San Francisco, and in a matter of days, he went on to make the biggest move he’s ever had to make thus far—earn a Communications degree at Academy of Art in San Francisco. Admittedly, it took him a while to adjust to the big city, but eventually, Austin did find his footing and, more importantly, his tribe, thanks to the local cycling community. Meanwhile, his student life within the Academy also allowed him to explore various opportunities to expand his skills and network, while offering stability in his chosen academic track. Particularly, the School of Communications takes on a highly proactive stance when it comes to nurturing the creative talents of their students. In Austin’s case, he was able to pursue a multimedia communications track by taking a minor course in the Academy’s film school, the School of Motion Pictures & Television, while at the same time majoring in Communications. This combination fortified the path for him towards a future career in cinematography. This flexibility to customize the student’s academic program provides opportunities to constantly meet creative people. More importantly, however, it allows them to push boundaries as to what they can do as creative individuals within in academic setting. Going through all the prescribed classes, taking in as much information as possible, and having all those learning experiences are equally important too, as opposed to merely cherry-picking those focused on specific career tracks. His favorite projects, for instance, turned out to be assignments for classes not necessarily related to filmmaking. This is also why he also looks to the instructors as a crucial factor in having a fulfilling and productive program. The curriculum becomes a lot richer because they bring their real-world knowledge and experiences to the classroom and impart it with students like Austin. Now armed with the skills, know-how, and an Academy of Art University diploma to boot, how does Austin foresee his future? Austin shows that he moves not simply for the sake of action, but to further expand his horizons—and this is exactly where he’s meant to be.